Designed to be marked up, written all over and in, this workbook is built to teach you to write in the most modern tradition, utilizing an approach that emphasizes learning through doing (and careful imagination stretching.) 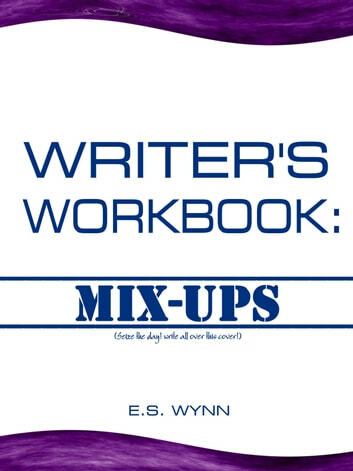 Within its sultry pages, you'll find over 300 different, expertly formulated, open and inspiring “mix-ups,” (that is, unusual element combinations) specifically chosen to excite the mind, tantalize the muse-winged stories out of you and help bring them out into the light. 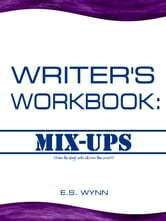 Whether you are a writer just starting out on your first novel or an old hand at the industry, you'll find something to love in this workbook of "inspiration seeds" for the modern creative writer.